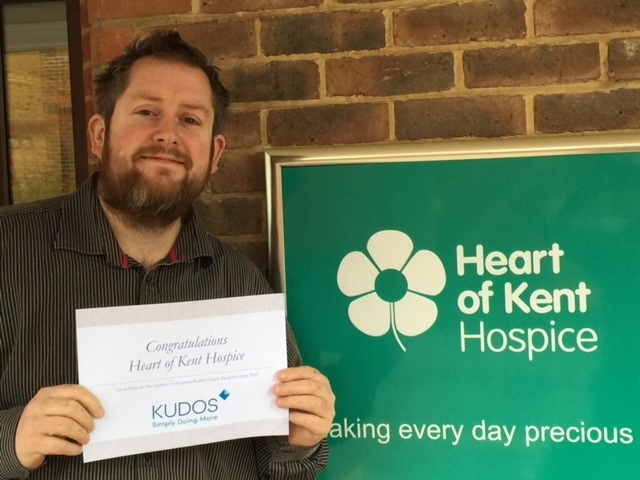 We had two main winners for our Kudos Predicating Quiz 2018, congratulations to both Shax and Heart of Kent Hospice. Quite a few people were able to predict that Reuse Network report would see an increase of C02 saved by their members. We’re also now all aware that if we like making marmalade it’s possible to win recognition in the ‘World Marmalade Awards’! Many people taking part didn’t think that Donald Trump would make it past the end of March as US president but how wrong we were…… and no one managed to predicted that Geraint Thomas would win the Tour de France, great for Geraint and for Wales that he is now ‘Sports Personality of the Year’ as well. We’ve now sent out the prediction quiz for 2019, good luck to all the entrants. 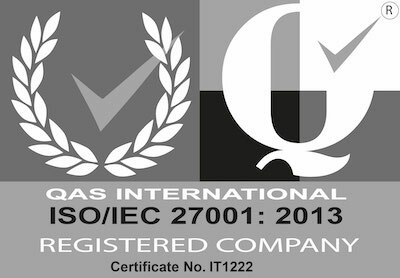 Our client retention rate is 100% in many of our sectors.